But don't count the Japanese small car out yet. The Ford Focus could topple the current global best-seller, the Toyota Corolla, if it maintains its current sales pace. The automotive global order could be in for a major shake-up. Ford Motor Co. reports it sold 489,616 of its Focus sedans and hatchbacks worldwide during the first half of this year. That’s 27,000 units, or about 5.5%, more than the perennial global sales leader the Toyota Corolla – and it could mark the first time in years that an American maker produced the world’s best-selling passenger car if that pace holds for the second half of 2012. Not that Toyota won’t try to cover that gap. The giant maker has picked up plenty of momentum this year as it recovers from severe product shortages caused by the March 2011 Japanese earthquake and tsunami. In July, Toyota’s U.S. sales surged 37%, about twice the overall pace of the rebounding American market. The Toyota Corolla may be losing momentum as it enters its last year of production. 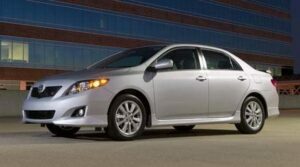 The Corolla lagged behind Focus this time last year, as well, but not only caught up by the end of 2011 but actually finished the year with 100,000 more sales than its Ford rival. But the Corolla is one of the oldest models in the Toyota line-up – with a replacement not due for another year – and it is facing an assault by newer models including not only the Ford Focus but the Hyundai Elantra. The latter has proved so popular the Korean maker is struggling to find more capacity. The new Focus has seen its own sales surge 31% in the U.S. so far this year. But helping push Ford into the top spot, the new Focus is now being sold in over 100 countries. And it is being produced on a number of Ford’s global assembly lines, including one in Rayong, Thailand. In fact, a red Focus sedan that rolled out of that plant earlier today became the 350 millionth vehicle produced by Ford in its nearly 110-year history. 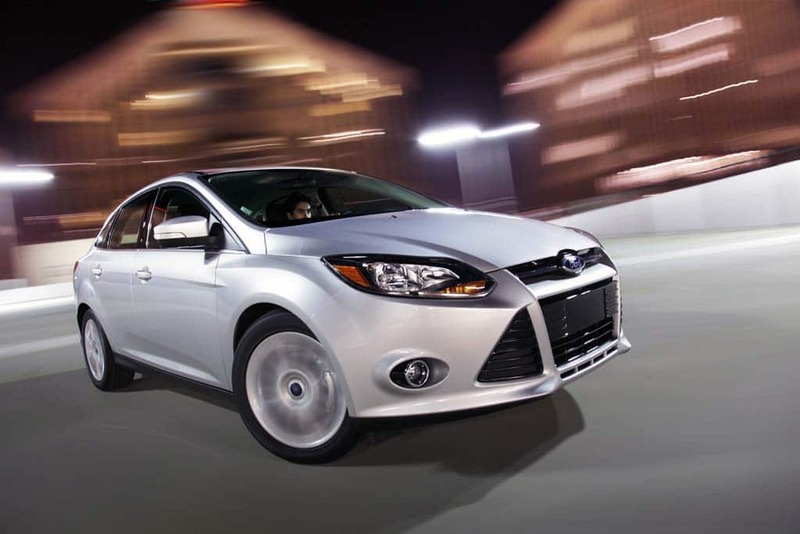 The Focus is one of the latest models developed under the One Ford strategy conceived by Ford CEO Alan Mulally. In years past, the maker operated a largely regional network of subsidiaries and the small cars produced in the U.S., Europe and Latin America often were very, very different in design and construction. More than three-quarters of the parts used in the Focus sedan sold around the world are common between them. The compact nameplate is one of nine core products that anchor the One Ford strategy – though the maker continues to offer some regional models, notably including the big F-Series pickups that have been the number-one sellers in the U.S. for more than a quarter-century. This entry was posted on Friday, August 31st, 2012 at and is filed under Automobiles. You can follow any responses to this entry through the RSS 2.0 feed. Both comments and pings are currently closed.